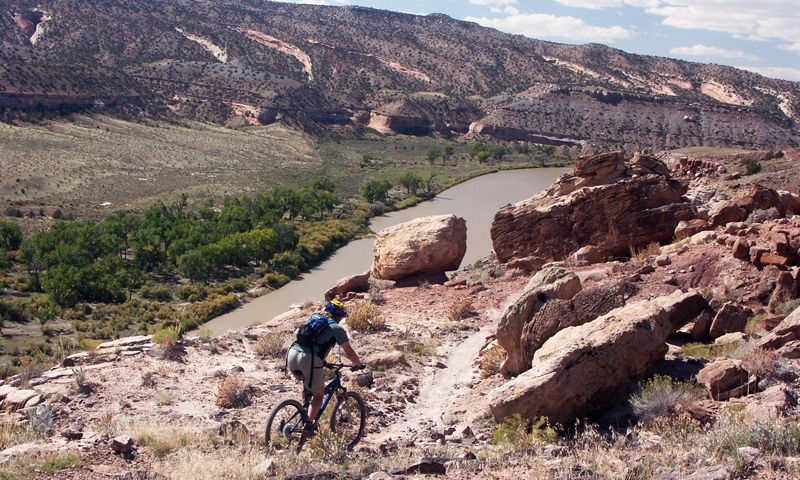 Kokopelli's Trail is a 145 mile multi-day mountain biking excursion, connecting the towns of Loma, just outside of Grand Junction, Colorado, to Moab, Utah. It can also be enjoyed as a difficult 4x4 route as the trail follows old jeep trails most of the way. 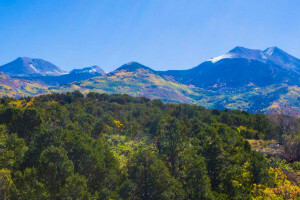 Mountain bikers and 4x4 enthusiasts travel from all over the country to experience this remote and scenic trail. Preparation and a support vehicle are necessary as there are no services available along the trail. Description: Kokopelli's Trail crosses the Colorado River, rolls in and out of many valleys, and ends at Moab's slickrock. 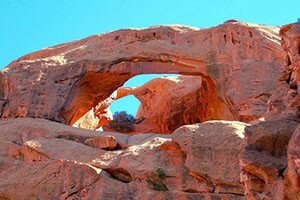 The scenery along the Colorado Plateau and the colorful sandstone of Utah is deserted, yet beautiful. If you are heading out in a jeep or 4x4 vehicle, note that most of the trail is along old jeep roads, while there are a few sections of singletrack that need to be bypassed. Length: Mountain bikers plan anywhere from 3 days, with lots of riding daily, to 6 days, a more relaxed approach with opportunity to explore side trails on foot or bike, to complete the trip. Trail Surface: Bikers will experience a variety of bike trail surfaces like singletrack, ledges, old stagecoach road, back country roads, and 4WD trails. Camping: There are numerous camping areas along the trail where your support vehicle can meet you every afternoon. Season: Typically early spring offers the best and most comfortable weather and trail conditions. Shorter Option: If you want just a taste of Kokopelli's Trail, ride up Sand Flats Road from Moab. Continue past the Slickrock and Porcupine Rim Trails until you reach a lollipop section of Kokopelli's Trail.